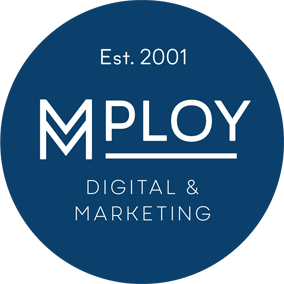 Mploy Digital are seeking a Service Desk Analyst/ First line Support to join an established IT Service Desk. You will be working towards service levels and goals. You will also be working closely with all teams across the IT department particularly the Desktop Support Team. Provide a level of service during core opening hours, working as part of a team. Act in a professional and courteous manner, in the provision of support services to customers and fellow team members. Drive continuous improvements to reduce incident volumes, increase the first line fix rate and resolve tickets within the Service Desk team, thereby reducing the volume of referrals to the 2nd line support teams. Liaise with computer hardware, software and service suppliers as appropriate. 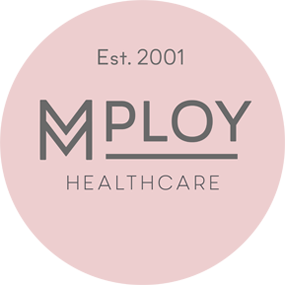 Undertake duties as part of an integrated IT support team, adopting priorities and engaging in activities, which promote the effective working. Ideally, you will have prior 1st line IT support experience or alternative experience within a customer focused IT support role. You will be able to demonstrate excellent customer service, communication and team based skills. You will possess good IT and problem solving skills and will be looking to develop a career in IT support. Service Desk Analysts will be fully trained and will develop and apply their own technical and customer skills within the role. With an IT related qualification or equivalent experience, you will enjoy operating as a successful and contributing member of a busy and dynamic department, working to extremely high standards and committed to achieving tight deadlines with high levels of customer satisfaction. 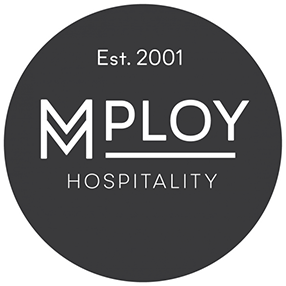 Based in Southampton, free parking available, 30 days annual leave with a further 14 public/ local days off.